development, providing commitment from our team and doing our best to ensure every business thrives. We aim for the best environment for your business, but best means different things to different people. 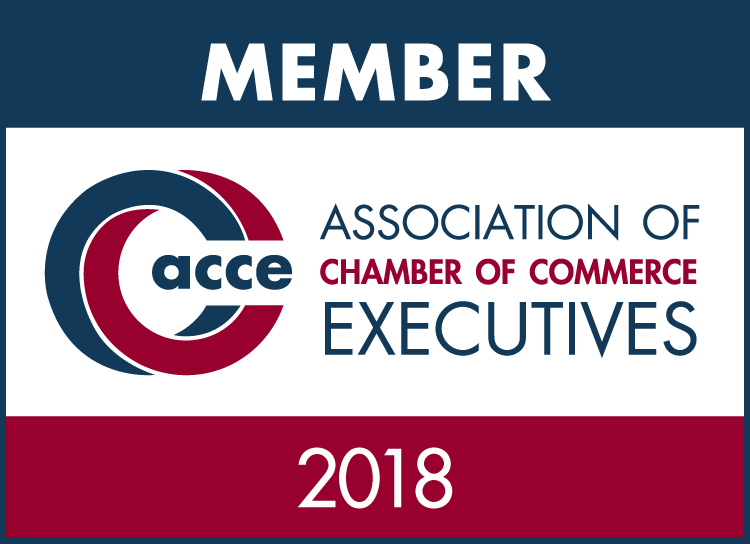 We understand each member has unique ideas and ambitions in mind, and we’re here to provide you the best opportunities to get the most of your membership. 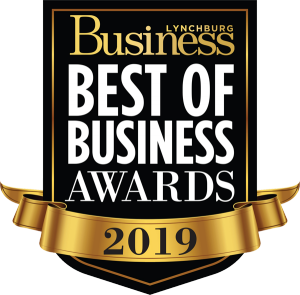 As one of our members, you show that you possess the spirit of enterprise and a desire to contribute to the business community in the Lynchburg region. For those reasons and more, your business deserves to stand out and we’re here to help grow your business. We’ve designed annual events with sponsorship potential to provide visibility, an active voice, networking opportunities and more for you and your business. So take advantange. What is your company ready for?